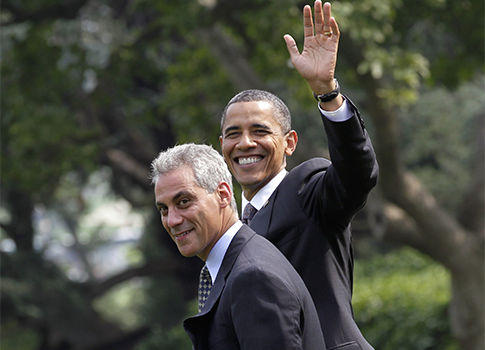 The Obama administration refuses to join the debatebetween the president's former chief of staff, Chicago Mayor Rahm Emanuel, and the Chicago Teachers Union, which went on strike Monday. With 26,000 teachers striking despite already an average annual salary of more than $70,000 and an offer of 16 percent more in raises over four years, President Obama has had nothing to say about the 350,000 Chicago youngsters being thrown under the school bus. However, when the special interest politics were more favorable for the president, he has in the past been quick to weigh in on local issues. Henry Louis Gates Jr., a Harvard professor, was arrested at his home while Cambridge police officers were investigating a possible break-in. He claimed the police had targeted him for being "a black man in America." During a press conference in July 2009, Obama was asked about the arrest. Obama replied that the Cambridge police had acted "stupidly." 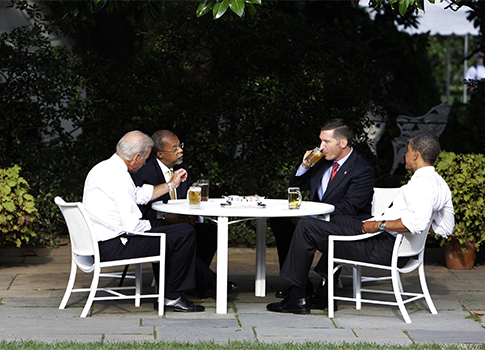 After a backlash over the comments, Obama called the arresting officer, Sergeant James Crowley, and invited both Crowley and Gates to the White House for a beer. The "Beer Summit" did not go over well with American brewers. Red Stripe, Blue Moon, and Bud Light, the three beers consumed, are all produced by foreign companies. In July 2010, the Obama administration filed a lawsuit against Arizona over the state’s immigration law. The Arizona law allowed local law enforcement to investigate the immigration status of individuals suspected of being in the country illegally. The administration argued that the law was unconstitutional. In response to Obama’s involvement in her state’s affairs, Brewer issued the following statement: "It is wrong that our own federal government is suing the people of Arizona for helping to enforce federal immigration law. … Now, Arizona is under attack in federal court from President Obama and his Department of Justice." In June 2012, the Supreme Court upheld the portion of the law that gave law enforcement the ability to check the immigration status of individuals who they suspect are illegal immigrants. 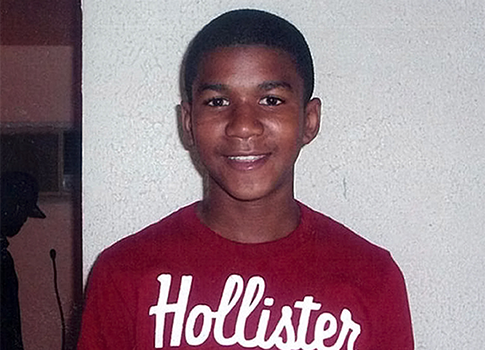 After George Zimmerman shot and killed Trayvon Martin in February 2012, there was a slow build-up of national attention over whether Zimmerman should be arrested. Two weeks after the shooting, NAACP and other civil rights leaders were calling for a federal investigation into the shooting. The FBI announced it would investigate the shooting on March 19. On March 23, nearly a month after the shooting, President Obama spoke about the incident. He said, "If I had a son, he’d look like Trayvon. … All of us have to do some soul searching." When Florida’s secretary of state, Ken Detzner, requested access to the federal immigration database in 2011, the Obama administration refused. 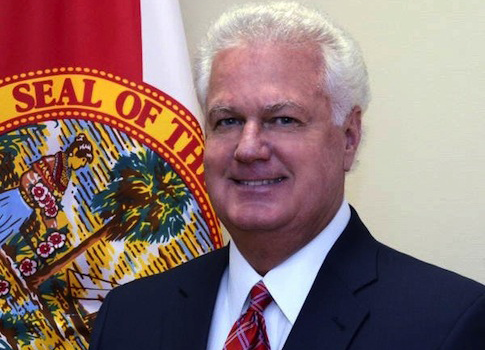 Detzner and the state of Florida were trying to clean up the state’s voter registration lists and remove individuals who were registered illegally and ineligible to vote. In June 2012, the Obama administration decided it had had enough with Florida’s efforts to legitimize its voter registration lists and filed a lawsuit to stop it. Florida has identified up to 2,600 voters who might be registered illegally but the Obama administration claims that figure is based off old immigration lists. Florida filed a countersuit against the Department of Homeland Security, since the Obama administration refuses to share updated immigration lists with the state. This entry was posted in Politics and tagged Arizona, Barack Obama, Beer, Illegal Immigration, Jan Brewer, Rahm Emanuel, teachers union, Trayvon Martin. Bookmark the permalink.